In the past, video editing has not been simple at all. 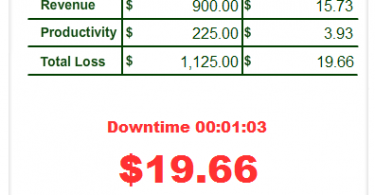 You must have a complete suite installed on your system whenever you need to edit or create a simple video. 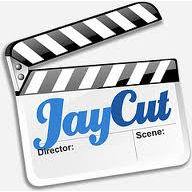 Today, there’s a free web based SaaS online movie maker / video editor called JayCut for anyone to easily upload a video clip and begin crafting a movie. Jaycut is a complete solution for all your video editing and movie making needs and you can use the simple light weight web based SaaS app to produce high quality video with effects and text additions. All that is needed is a browser that supports Flash since the engine behind the online movie maker is built via Flash. Upload the media that you want to edit. Edit and mashup the pictures, videos and audios that you have added. In order to create a full video, you will need to register for a new account. To quickly and simply try out the video editing capabilities, you can always use the demo version. The first step when registering for a new account is setting up your profile and details on the web app just to make sure that the JayCut community knows who you are and what you do. There is a guestbook which is integrated on your page that connects you with other members around the application. 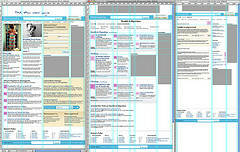 The interface is light yet one of the most attractive ones that I have come accross: the detailing does provide an excellent feel making it look like a video editing suite which is installed on our computer. The interface of JayCut video maker is simple with all the standard features usually found in Windows Movie Maker, Nero Suite and a lot of other proprietary applications in the market. There are a number of transitions (in green above) available to add to your movie, giving it interesting animated effects. When it comes to publishing your finished movie, you can opt to publish the video for computer, mobile or web. In addition, there are three formats available for video output which includes MPEG-4, AVI-XVID and Flash Video. So for your next video editing project, simply fire up a browser and head on over to JayCut – a free web based SaaS online movie maker to create your movie online.